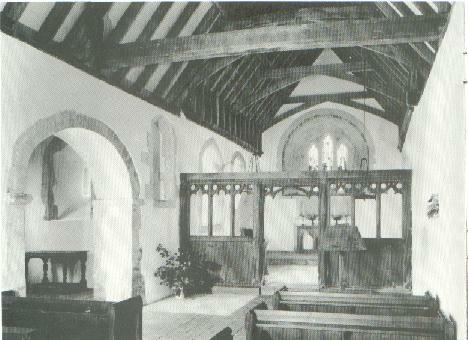 Here is a brief history of the Church of St. Peter AD Vincula, Colemore Hampshire. The information is taken from brochures and guidebooks provided by the Churches Conservation Trust and obtained from within the church itself. The first recorded mention of Colemore is in the Doomesday Book of 1086, though there is evidence in local place-names that there was a saxon settlement in the area; and a church has stood on the site since the 10th century. Although Colemore is on high ground, the place-name means 'cool lake'; however, there is no lake there now. There has been a long association between Colemore and Priors Dean and they have formed one parish since the 12th century when both were probably under the control of the Abbot of Hyde in Winchester. Control shifted to the Priory of Southwick at the end of the 12th century and to the Kermet family in 1221. Following a complaint to the Bishop of Winchester in 1308 the church was 'in a ruinous condition', the parishioners were summoned to appear before the Bishop and it seems clear from the evidence of 14th century features that this resulted in extensive repairs being carried out. By the end of the 14th century, the church was under the control of Waverley Abbey and by 1463 it was again in a ruinous condition owing to the failure of the then incumbent, one John Punche, to carry out his duties. Once again the Bishop stepped in and sequestrated the living. This had the desired effect and the church was evidently in good order again by July 1464. By 1612 the building was again in a bad state and a new roof and a low bell turret date from this time. In 1669 the parishioners petitioned the Bishop for the removal of the south transept, which had been disused for many years and was ruinous, and which caused the church to be extremely dark. (It had been suggested that the darkness of the church in its early years was the reason for its dedication to St. Peter ad Vincula.) In 1670 the Bishop granted the petition and the transept was removed. By the year 1845 the church was yet again in bad condition and a rate was levied for its repair. Work was carried out under the direction of Owen Carter, a Winchester architect, and included the provision of a number of new windows, paving the nave, and the substitution of new open benches for the old pews. However, nothing was done to the belfry, which by 1866 was very insecure; and money was then raised by gift and rate so that a new belfry and shingled spirelet could be erected to the design John Colson of Winchester. In the 1870s many improvements were carried out, and the chancel walls were rebuilt completely and with care so as to re-open the squint from the north transept and replace the Easter Sepulchre. In 1879 repairs were required to the south wall of the nave, part of which was strengthened by the provision of a buttress. There followed a further period of neglect so that by 1952 there were ominous signs of the need for extensive repairs. 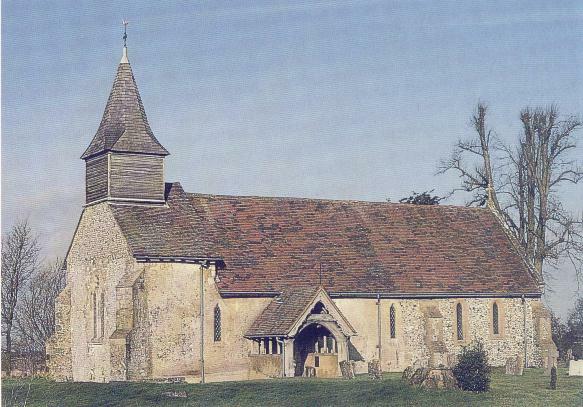 The small community could not raise funds to keep pace with the rate of decay and in 1972 Colemore parish was united with East Tistead, and Colemore church was declared redundant. 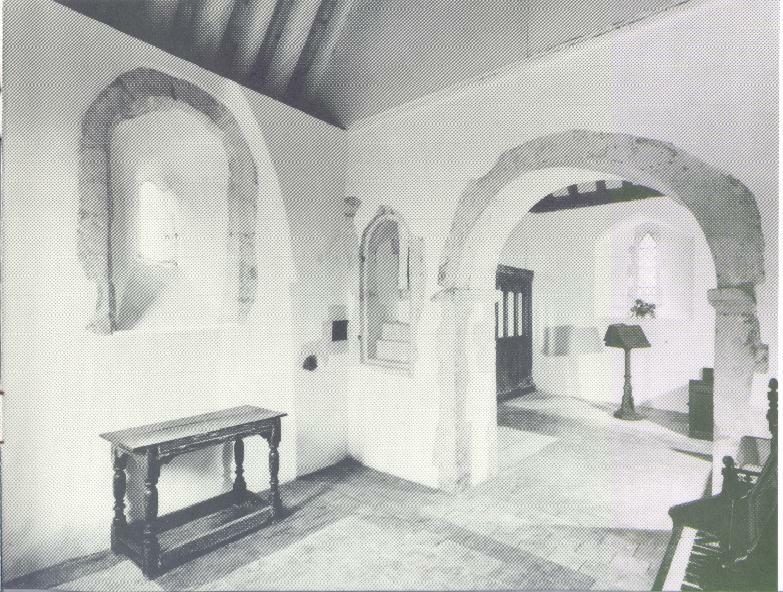 In January 1973 the church was vested in the Churches Conservation Trust and extensive repairs were taken under the direction of the Sawyer Partnership of Winchester. The roofs were most in need of attention; many of the principal members were replaced with Sussex oak and the slopes were completely re-tiled. The main tie beams strengthened by steel plates and the bell turret was supported by a steel beam. The wooden floors were replaced by concrete, and the pews and pulpit, which had been heavily attacked by beetle, had to be removed. 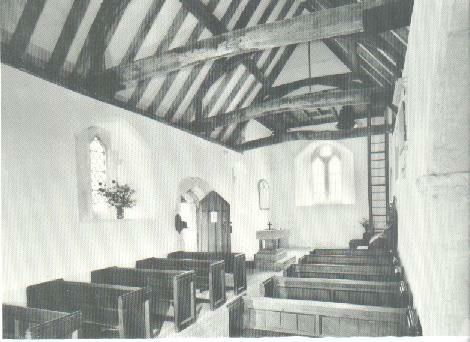 Ten pews were re-constructed from the usable timber. Although redundant, the building remains consecrated and services are occasionally held in it. At the west end, two bells hang under the bell turret, suspended from the steel beam which now supports the turret. The bell on the south side was cast at the Wokingham foundry about 1380. 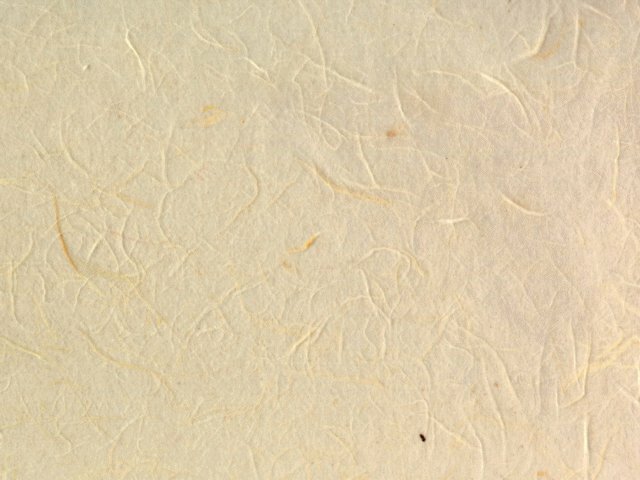 The founder's marks of a lions face and a groat are still visible. The bell on the north side was cast by Ellis Knight of Reading in 1627, and recalls a post-Reformation revival brought about by the measures of Archbishop Laud. The ladder, dated 1694, to the former belfry stands beside this bell. To the west of the door stands the 12th century square font, made of Purbeck marble. Two sides of the bowl are arcaded, one is scalloped and the fourth has an interlocking pattern. The font is supported on a central drum with columns at each corner provided in 1845. The windows on the west and south are early 14th century, restored in 1845. That on the north side is 12th century lancet. There are some fine memorials on the walls of the nave, one of the early 18th century at the west end of the north wall to the members of the Pococke family, and another tablet of the 18th century further east to the members of the Budd family. On the south wall near the font is an early 19th century memorial to the members of the Cookson family. The oak lectern was provided in 1874. 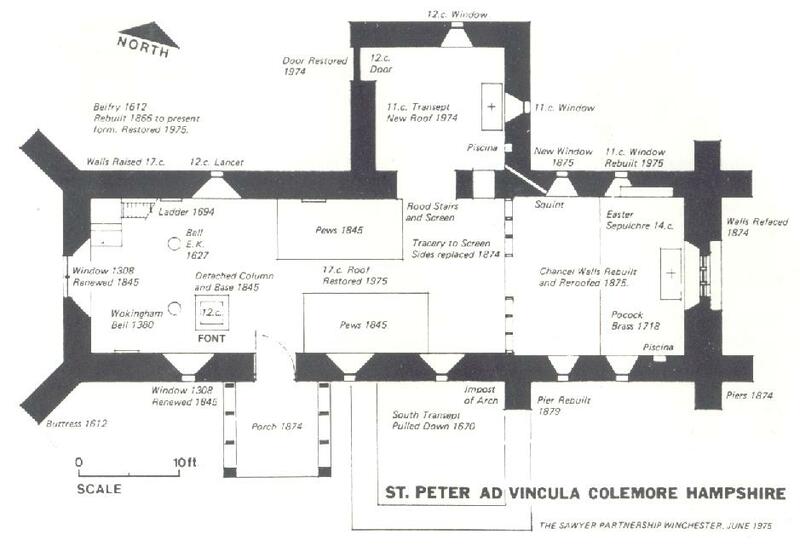 The diagram below shows the layout of the existing building, which consists of a nave and chancel (some 60 feet by 15 feet), with a north transept, south porch and west bell turret. The Norman building was cruciform and in the late 14th century the arches of the central crossing, with the exception of the arch to the north transept, were removed. This opened up the nave to the chancel, which was partitioned off by an oak screen, of which only the original main uprights still survive. In 1874 new tracery was provided at the sides to match a fragment of the original which had remained. There is an 11th century window in the east wall, a 12th century window is in the north wall and a 12th century doorway is in the west wall. The transept was probably used as a separate chapel, judging from the position of the doorway and the piscina in the east wall. The Jacobean communion table stands where the altar would have been in pre-Reformation days. There is a squint through the wall to the chancel to enable the priest celebrating in the chapel to be in unison with the priest celebrating in the main altar. There are also remains of a staircase cut in the thickness of the south wall which gave access to the rood loft. The iron hooks of a former door to this staircase are still in position, and to reach it there must have been some form of removable wooden steps. The north wall, which contains a Norman window, was completely rebuilt in 1875. A new window was added which reduced the size of the squint. The wall also contains a recess in which the Easter Sepuchre was placed. The Easter Sepulchre played an important part in the 14th and 15th century Easter ceremonies. There was the symbolic burial of the Host on Maundy Thursday and vigil was kept until the Host was raised again on Easter Day. The east window of the chancel was originally of the 14th century, but a new three-light window was inserted in the second half of the 15th century. This was altered in the 19th century to match the 14th century style of the other windows in the nave and chancel. The glass is by C.E. Kempe (1876), the north light showing St. Peter in chains, the centre the Resurrection and the south light St. John the Apostle. In the south wall is a round-headed piscina. During the building operations in the 19th century, part of a sedilia and the threshold of a priest's door were found. On the floor of the chancel are some fine ledger slabs, in particular three commemorating long-serving rectors in the 17th, 18th and 19th centuries. From the ceiling hang two elegant six-candle chandeliers. 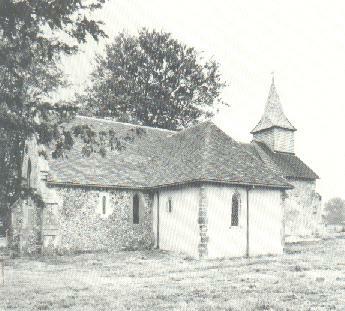 The church stands isolated from houses except for the former rectory to the east, and Manor Farm to the south. There are few surviving tombstones in the churchyard, which is grazed by sheep. The walls of the nave are rubble, covered in rendering, most of which had to be renewed in 1973. The chancel walls and buttresses were rebuilt in 1875 entirely in flint. The south porch was added at the same time. The window tracery and detailing are of sandstone throughout. The roof is tiled, the nave and chancel roofs being in continuous line, except that at the west end the walls and roof under the bell cote are higher. The Trust is very grateful to Mr Richard Sawyer, of the Sawyer Partnership, for providing detailed notes of the history of the church and the work which has been done over the centuries. Material has also been taken from 'A Short History of Colemore and Priors Dean', published by The Revd. Thomas Hervey (then incumbent) in 1896. Colemore church is now in the care of the Trust. This body was set up in 1969 to preserve churches of the Church of England no longer needed for regular worship but which are of historic, architectural or archaeological interest. The Trust's main income is provided by Church and State but the constantly increasing number of churches entrusted to it (287 in September 1993), and now around 320, means that its resources are severely stretched. Contributions from members of the public are therefore gratefully received. If there is no money box in the church or the keyholder is not available please send any contributions you would like to make to the Trust at the address shown below.